International Visa Students – Offer now on! 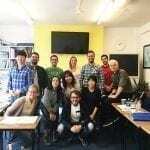 At Englishour all of our accommodation has been carefully inspected by us. We do this to ensure that your stay is a safe and comfortable experience. This is the recommended option. 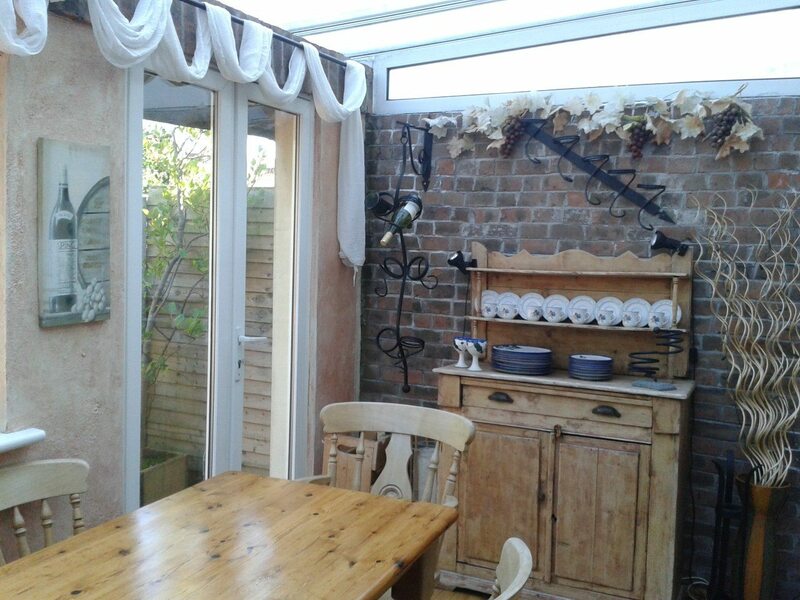 The stay includes breakfast, evening meal and if required, lunch on the weekends. 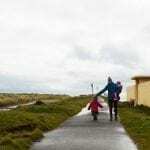 This is an ideal way to immerse yourself in Irish culture and interact on a daily basis with an Irish family. There is an accommodation booking fee of €55. 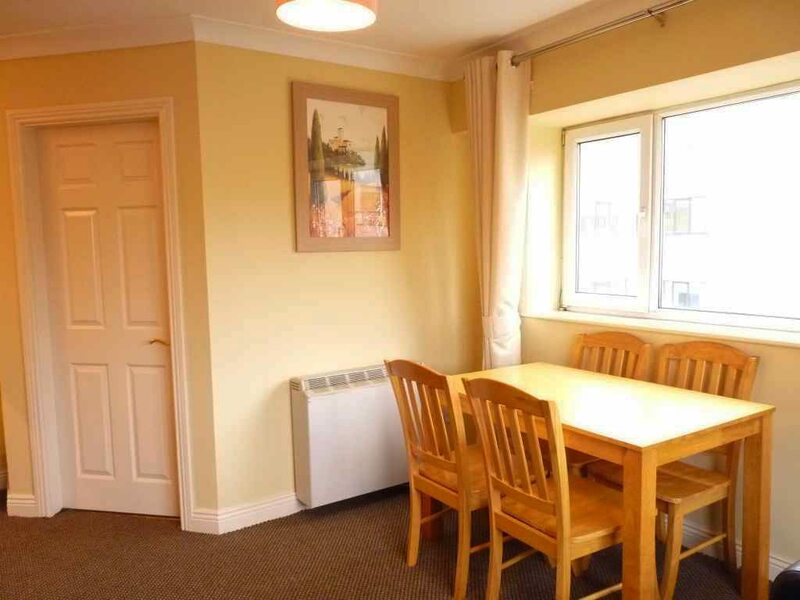 Host family accommodation: €210 per week half board. With this option, you can share an apartment with other students. The students will typically have their own room or share a twin room. 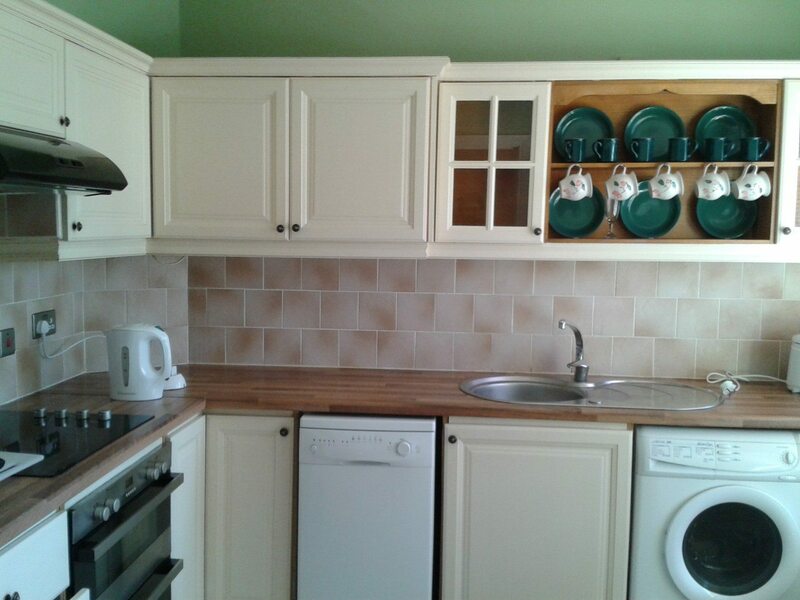 The kitchen, living room, and bathroom facilities would normally be shared. 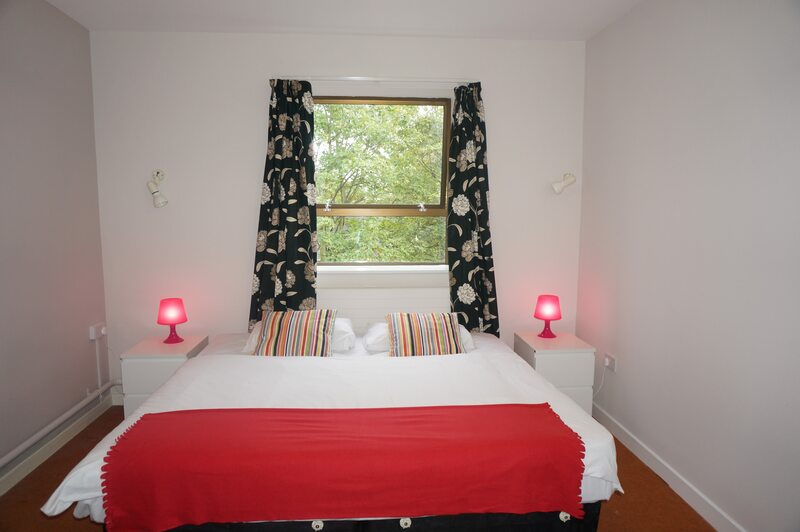 Our residences are generally within walking distance of the school. There is an accommodation booking fee of €55 . 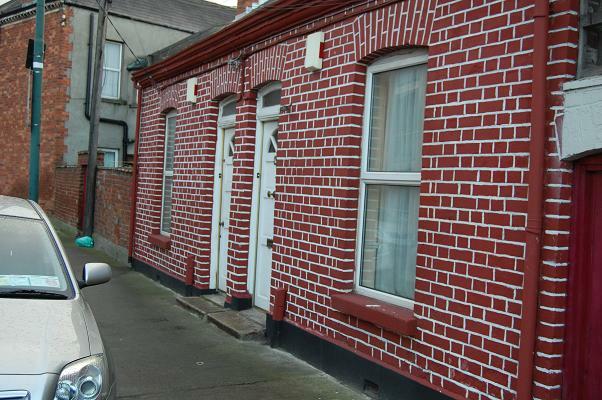 Residence accommodation: Single room – €260 per week. 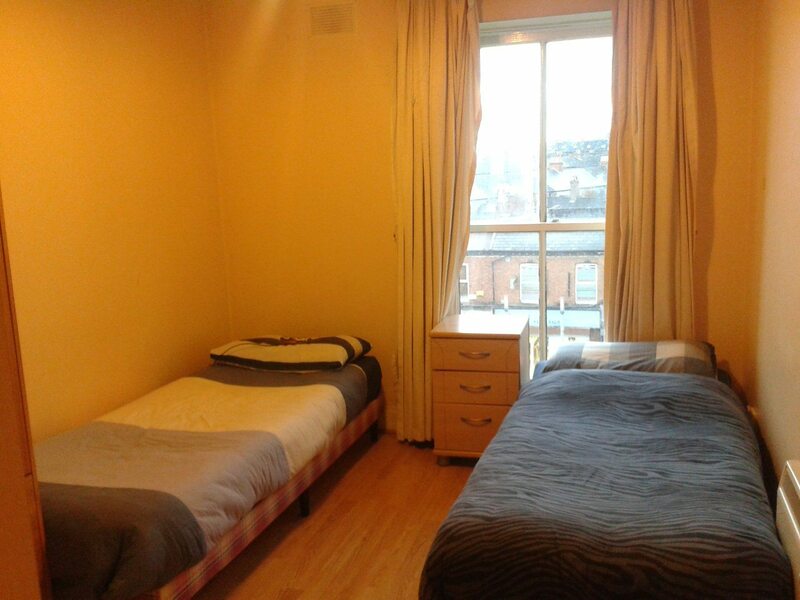 Twin room – €200 per week.